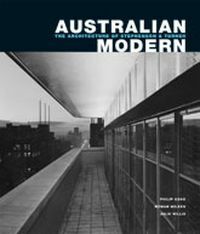 Architects and amateurs alike will delight in the informative detail and quiet humour which led to a fresh view of Australia's streetscapes and suburbs. 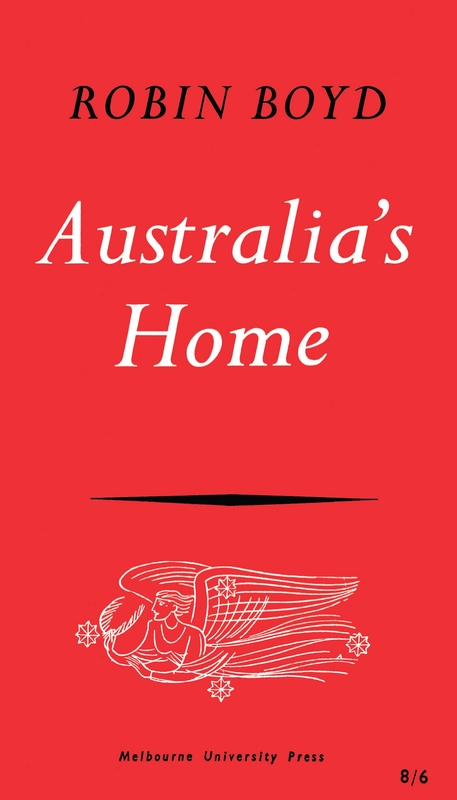 Since its first publication by Melbourne University Press Australia's Home has been in constant demand. The author summarises his story, from 1788 to 1960, as 'a material triumph and an aesthetic calamity'. Readers have thoroughly enjoyed the combination of informative detail and quiet humour, and the architectural features of a house, a street, or a suburb, which have up until now been simply 'different', gain an added interest and significance. People read Australia's Home for pure pleasure as an eventful illuminating story. 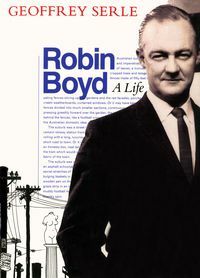 Householders read it to see their house and streetscapes afresh through Boyd's eyes, their own vision both criticised and enriched by his. 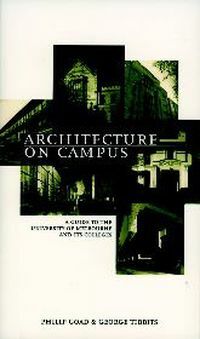 Architects and planners read it to agonise with Boyd over built forms and townscapes . . . But the book is most remarkable of all as history, a great bit of poaching by an architect-journalist who never claimed to write history at all.